Co-owner of now defunct Voltage Musique Records, Berlin based MARQUEZ ILL aka ARQUETTE is better known for his DJ and production skills. Not restricting himself to his native Berlin, Marquez was influenced by the scenes of Cologne as well as Belgium and the Netherlands when he moved there for a couple of years. 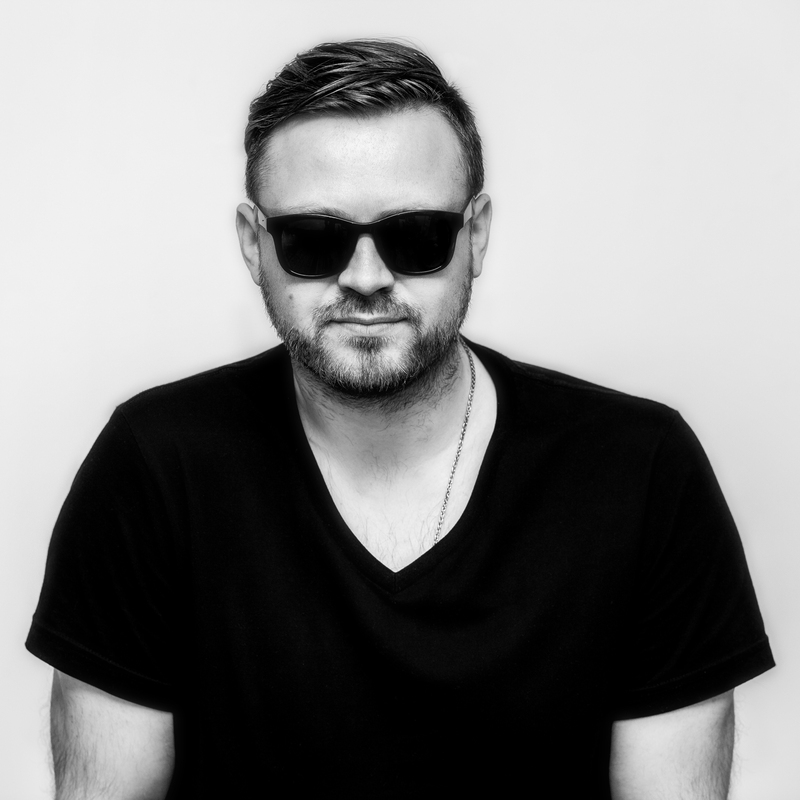 Nowadays behind the decks everywhere he’s best known for his productions with numerous vocalists like Leigh Myles, Bright Light Bright Light, Onosizo and Jessica Care Moore where he combines his love for early House music with 10 years experience as a Hip Hop DJ and producer. Marquez‘ deep, soulful and refreshingly original take on electronic music has resulted in his tracks being played by Laurent Garnier, Markus Kavka, Seth Troxler, Maya Jane Coles, Hans Nieswandt, Phonique, Tigerskin, Dirt Crew, Jay Lumen, Sidney Charles, Hernan Cattaneo, Pole Folder, Jody Wisternoff, Kassey Voorn, Paul Hazendonk, Tom Novy, Solee, Heinrichs & Hirtenfellner, The Glitz, Aka Aka, Beth Lydi, Felix Cage, Franco Bianco among others.